GIMOTO – the premier Italian made to measure leather suit company, have appointed MOTOGEAR as their exclusive partner in the UK. With over one hundred years of continuous production, GIMOTO is one of the most experienced companies in Lombardy specialising in the sector of leather motorcycle clothing. 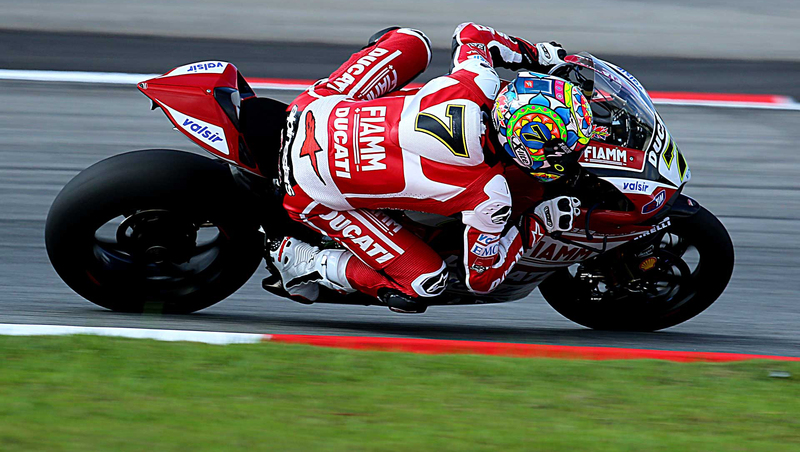 Established in 1980 and still owned and managed by the Mazzola family, GIMOTO has become one of the top Italian producers of leather race suits and protective motorcycle clothing. The current management, brothers Andrea and Daniele Mazzola, have implemented important changes from both commercial and production points of view. They are growing their company steadily by leading the specialist market of made-to-measure, custom designed leather clothing with a constant respect for the company’s traditions, whilst continuing to innovative new products and accessories to their range. GIMOTO’s whole approach to business is supported by a strong customer oriented philosophy. This is demonstrated by the introduction of the very radical on-line design tool “Colour Switcher”, which allows customers worldwide to dynamically design and specify made-to-measure leather clothing and race suits, which can be personalised according the their wishes. All leather products are made to fit and can be totally customised by the consumer. This exciting partnership will create many new opportunities. For more information or any questions, please do not hesitate to contact your Area Sales Manager or Motogear’s offices.